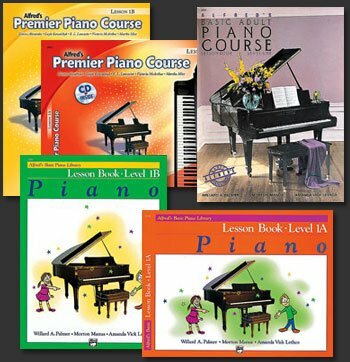 We have all the books, instruments and accessories to foster your musical educational needs. 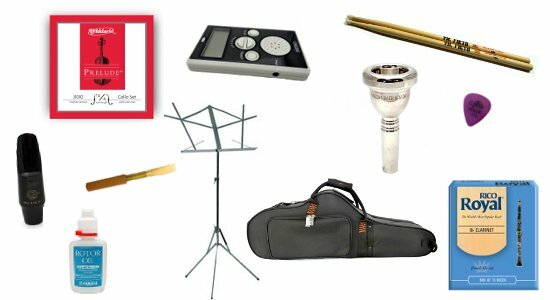 We specializing in finding the right size instruments for students to enhance their learning experience. Stop by anytime or make an appointment to get a free consultation.